Sloths love life in the slow lane above all else - and this is where adorable orphaned babies of the species are able to carefully get into the swing of a leisurely life. 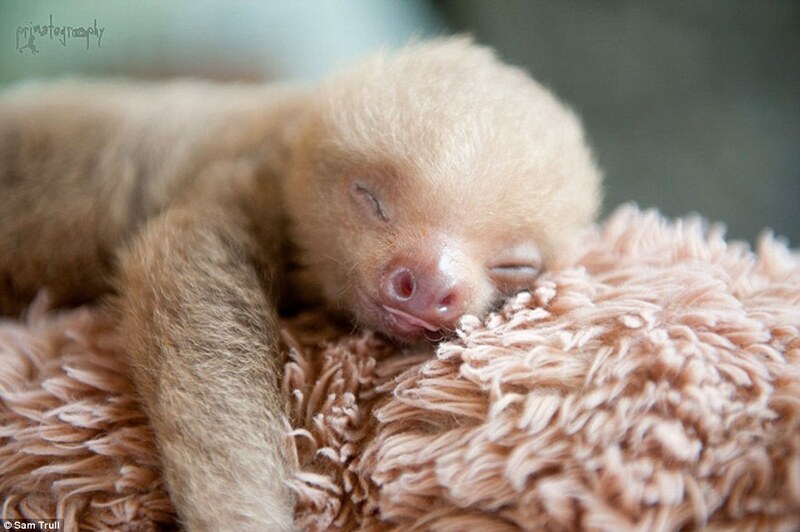 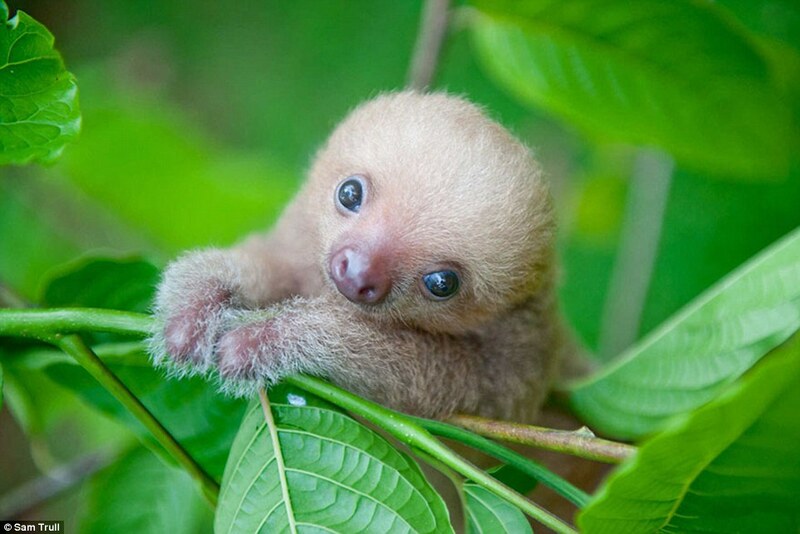 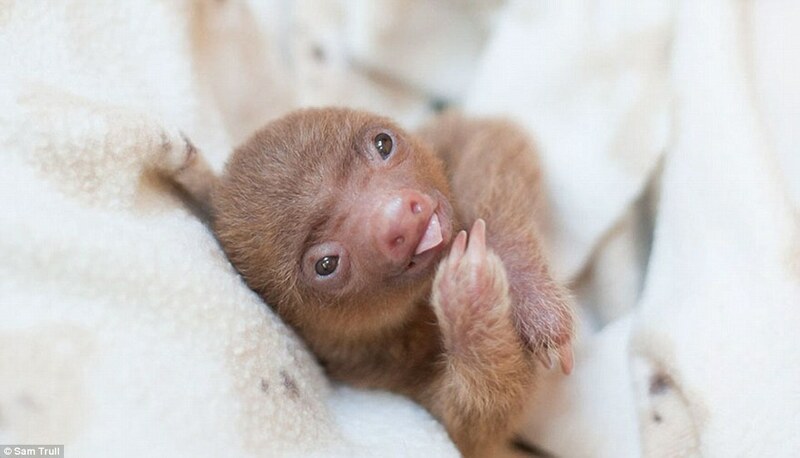 These pictures show impossibly cute baby sloths at the Sloth Institute in Costa Rica. 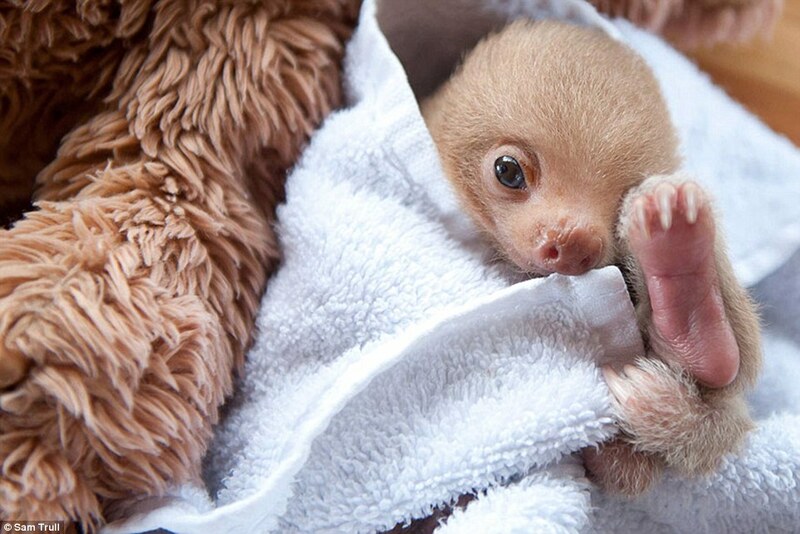 The centre is a lifeline for them as they probably wouldn't have stood a chance if left alone in the wild. 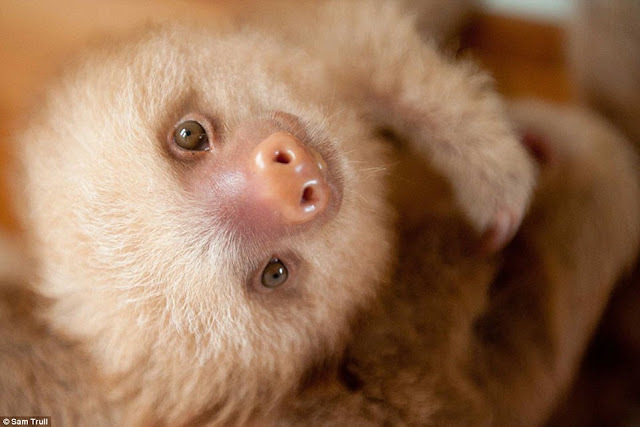 The centre was set up by Sam Trull - known as 'Mother of Sloths' - and Seda Sejud, in a bid to enhance their well-being and assure their conservation. 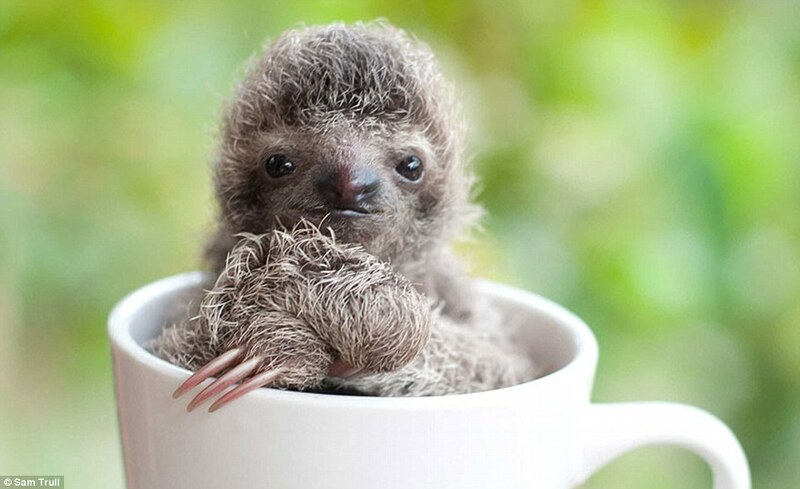 Some of their babies are smaller than the size of a human hand, with one image showing a cheeky sloth snuggled up in a mug. 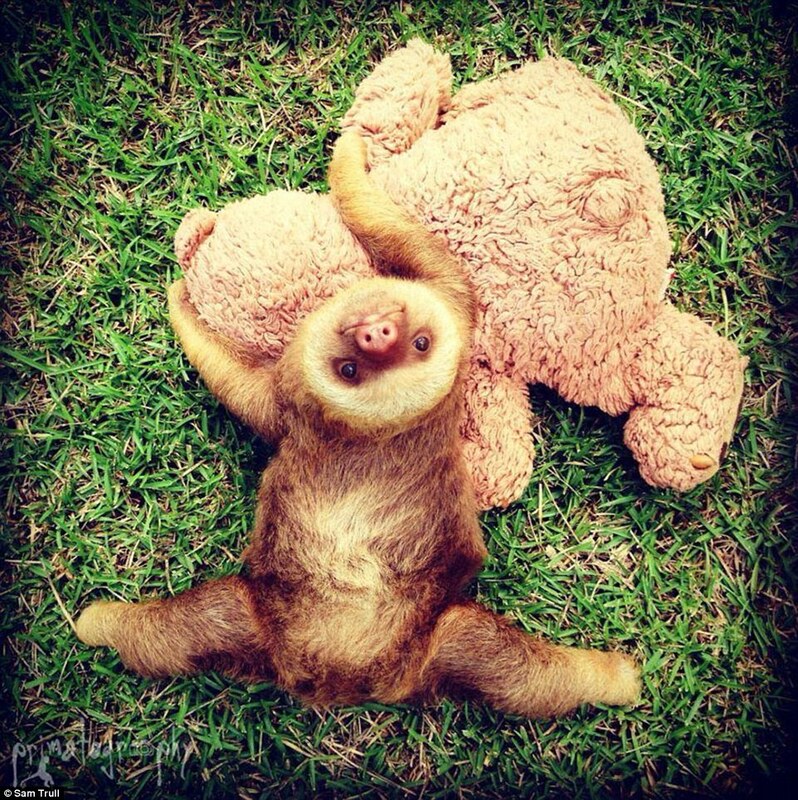 The heartwarming collection was captured for a book called Slothlove by Trull, who has been helping sloths return to the wild since 2013. 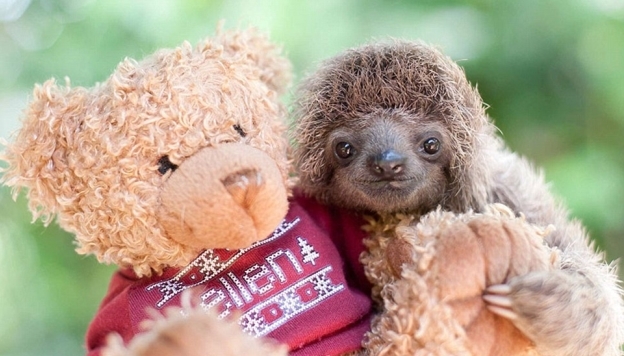 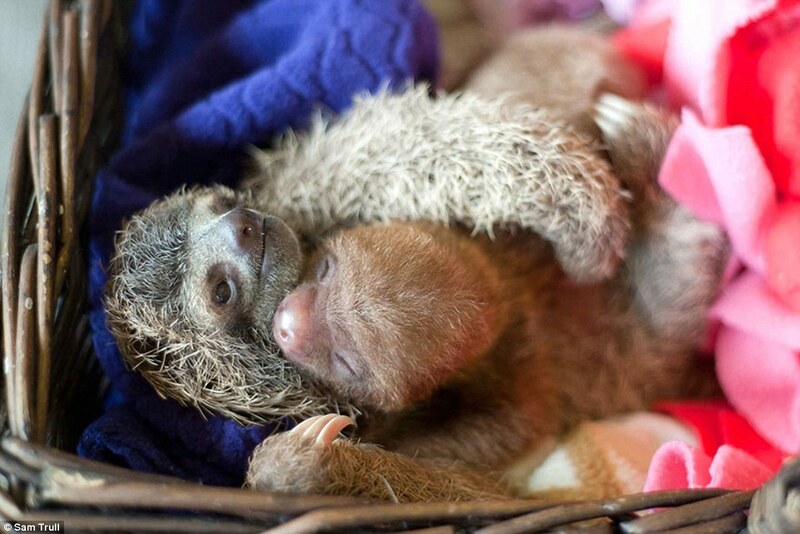 Responses to "Rescued baby sloths snuggle up to their teddy bears at wildlife sanctuary"